Saint Anthony, Saint Anthony, please come around. Something is lost and cannot be found! I grew up praying this small prayer whenever I misplaced my keys, a notebook, you name it. 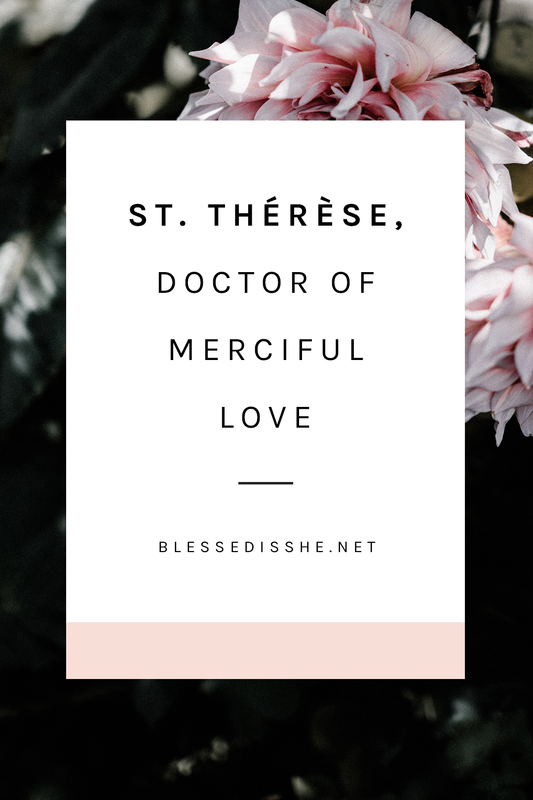 I didn’t know much about this much-beloved saint, and I especially didn’t know that one day I would study for six months in the city that claims him. June 13th is the feast day of St. Anthony of Padua (1195 – June 13, 1231), who was born just 13 years after St. Francis in Lisbon, Portugal. Baptized Fernando, he entered the order of St. Augustine at age 15. He studied in Coimbra, later combining much of his study of Augustinian theology with Franciscan. In fact, when he witnessed five Franciscan martyrs’ bodies being returned from service in Morocco, he asked for permission to join the Franciscans, and did so, taking the name Anthony. Anthony was sent to Morocco, but became ill shorty after and then, through a series of events, ended up somewhere near the coast of Sicily on his journey attempting to return home. It was through this accident that Anthony’s true gift was revealed. The strangers who took him in near Montepaolo asked him to give a short sermon. His hopeful life of quiet prayer was changed and he suddenly became a public preacher (sometimes with crowds of 30,000 people). Traveling throughout northern Italy and France, making an estimated 400 trips, he chose to enter the cities where the most heretics were present. 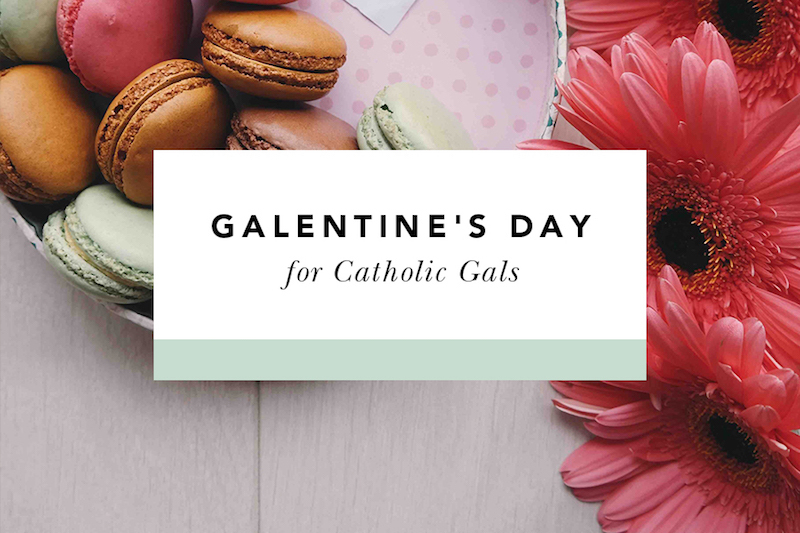 His focus on love and the great beauty of God, as well as reconciliation with a loving Father, contrasted with those who preached only about proving others wrong or condemning specific actions. Over and over again, God called [Anthony] to something new in his plan. St. Anthony responded humbly and obediently, using his gift for preaching to illuminate God’s Word for others, especially the poor, and bring them close to Jesus in the Good News. 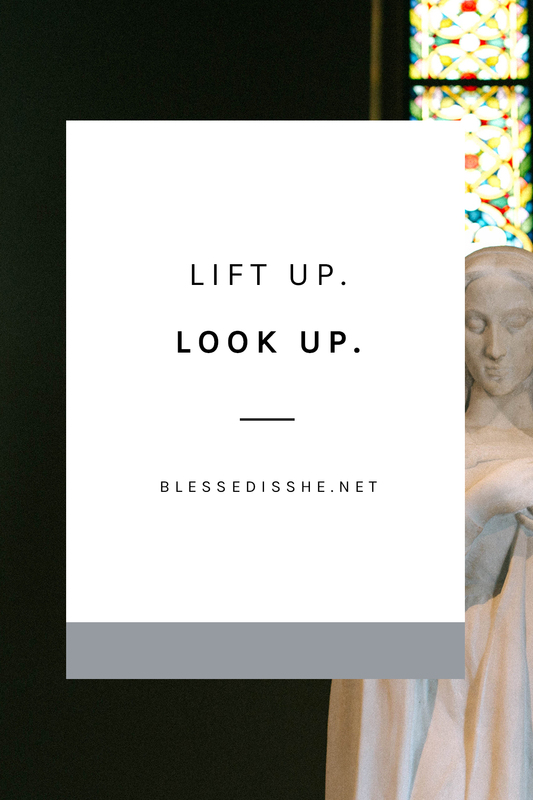 Often depicted holding the infant Jesus, a lily, or a book (or all three) in his arms, this Saint lived a life of courage despite its many ups and downs. These symbols indicate his gift of oration and love of the Son of God. He is patron saint of lost items, travelers, and the poor. In fact, St. Anthony’s gift for speaking is so well known that the Basilica of St. Anthony in Padua, Italy (about a 20-minute train ride from Venice in Northern Italy), holds a chapel of his relics, including his tongue, jawbone, and habit. While I studied in Padua as a junior in college, I visited and worshipped at the Basilica often. It’s a beautiful building inside and outside, an astounding work of architecture for a wonderful Saint. I would go there after class sometimes and sit in the pew to watch all the tourists and faithful visitors solemnly touching the tomb of St. Anthony. His tomb is adorned with pictures of loved ones, of lost ones, of silver lockets for hopeful love, and messages of prayer scrawled onto paper. The side is worn down from fingers rubbing it, getting as close to this saint as possible. My own aunt has a “St. Anthony story” of an answered prayer. 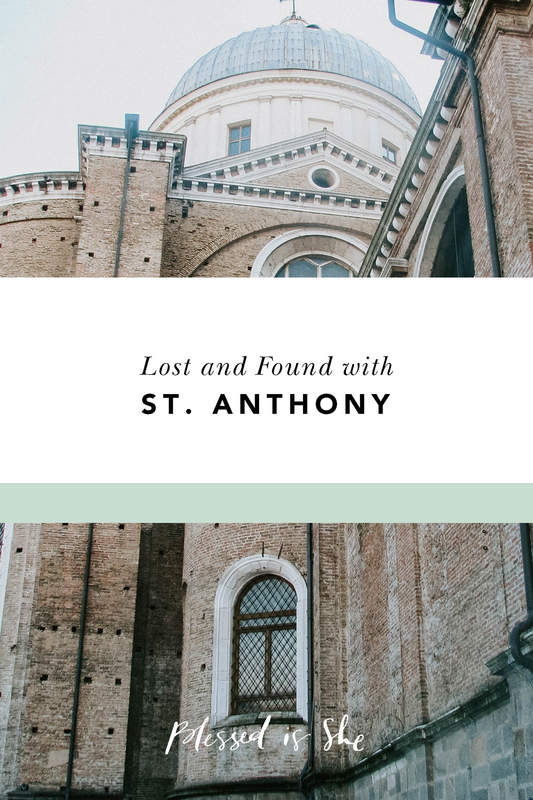 She was on a trip to Italy with a friend and learned that people pray to St. Anthony for “matters of the heart.” She decided to pray for a special request to meet someone, and just a few weeks later when she returned home to the States, she met her now husband. Six years later, she had an opportunity to go back to Italy with my uncle and placed a silver heart necklace on the statue of St. Anthony in the church where she first visited in thanksgiving for hearing her prayer. According to my friend Laura, who has lived in Padua her entire life, this is a popular prayer. In fact, the Pope commented on this particular intention from the “Padovani” as well. This Saint has clearly won many hearts for his humility, his insight into Scripture, and his devotion to the poor. Celebrate him on his feast day by reading from your Journaling Bible, volunteering for the poor in your neighborhood, or having some cannoli (or all of the above). Do you have any stories about St. Anthony in your life? Has he ever helps you find something you lost?